<Rant> As an MVP I’m under and NDA that prohibits me from blogging about Microsoft products before they are released to the general public. While most Microsoft products are available to MSDN, TechNet and Volume License customers several weeks before the official General Availability (GA) date. While I generally have some foreknowledge of what is coming down the pipe and in some cases I have had discussions with the product group about a feature and have been involved in beta testing, I’m not allowed to blog about it until GA. That’s why there are dozens of blog posts about Windows 8.1 Update 1 already published. For instance, the bits have been available on MSDN since April 2nd, 2014. The GA date is April 8th, 2014 (the same day that Windows XP rides off into the sunset). So anybody with an MSDN subscription can download it and blog about it for about a week before I can. Not to mention all of the other sources for the bits that have had it available for a few weeks longer. I’ve used the scheduling feature of WordPress to schedule the publishing of this post to just after midnight on April 8th so that I don’t violate my NDA. Now that I’ve had my rant, and explained why there are many other blog posts in the wild that have already dissected this update, I’ll try to add some value to those who have already enumerated the features by giving you my perspective on some of the additions. What do you need to do to get the update? Windows 8.1 Update 1 is free for licensed users of Windows 8.1 (as Windows 8.1 was few for licensed users of Windows 8.) It is actually a series of 6 updates that should be applied in a specific order. One of the updates became available last month so you may already have it. If you have automatic updates turned on, you should get it automatically. As an administrator, you probably want to test it and inform users of the impending changes before releasing it into your production environment. Power to the People – Faster shutdown in Modern UI – No need to go to Charms, then Settings, then Power to shutdown, sleep, restart or hibernate. Of course mousers can Right Click the Start Button , select Shutdown or sign out to get the same options. Stop Searching for Search – The same goes for Search as for Power – It’s now in the top Right with the Power Icon and your username and avatar. Pin Modern UI Apps to the task bar. Windows 7 Style Start Menu? 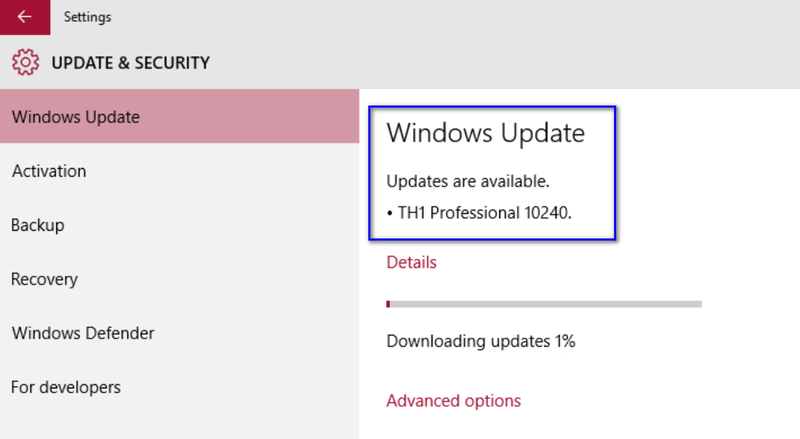 This update doesn’t provide a “vintage” Start Menu (Third party add-ons are available free and otherwise) however there are rumours – some of them fueled by MS Staff, like Terry Myerson at Build (Microsoft’s Developers Conference) last week. Since, as I previously explained, I cannot blog about these rumours, please check out one of the blogs below to get your fill of rumours. This entry was posted in Windows, Windows 8.1 and tagged Windows 8.1 Update 1.